Recording my new solo album... | DAVE CAHILL | Singer, Songwriter, Producer, Dissident. 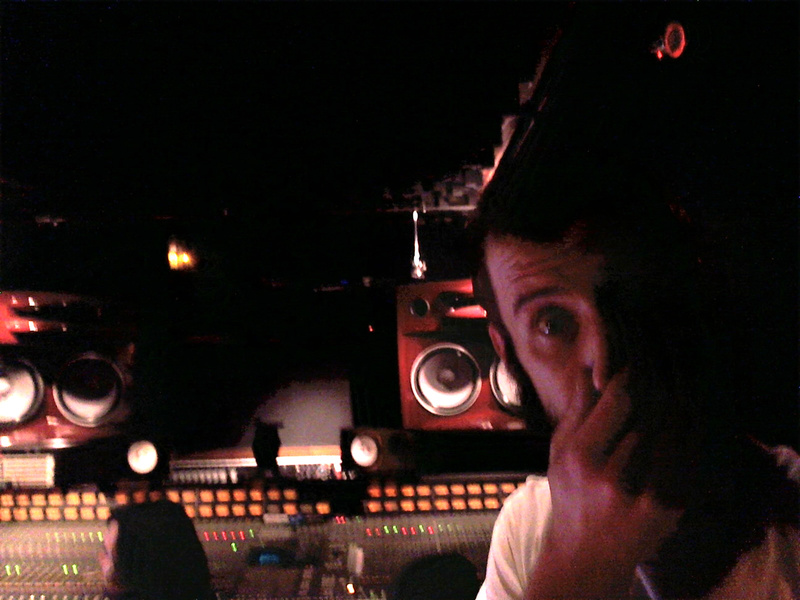 In the studio with Kalma…working on the my first new “solo” album since 2006. It’s already sounding like the best stuff I’ve ever done.